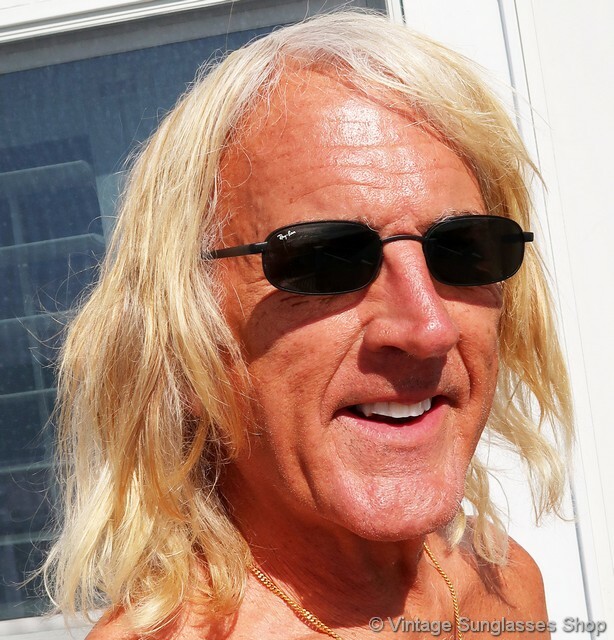 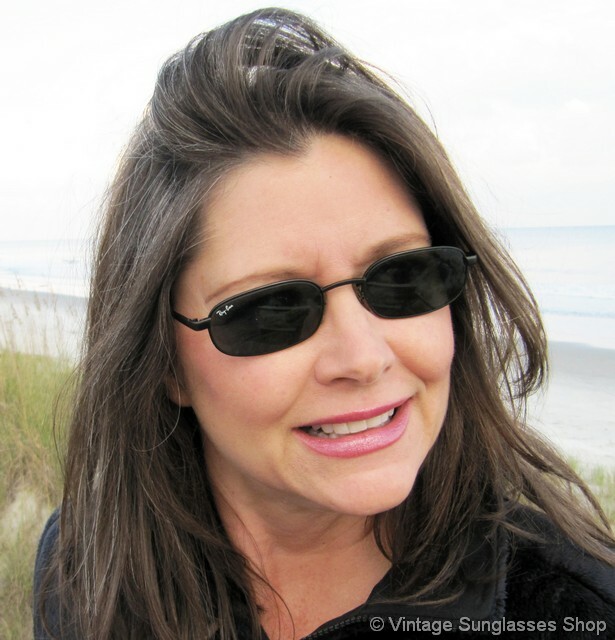 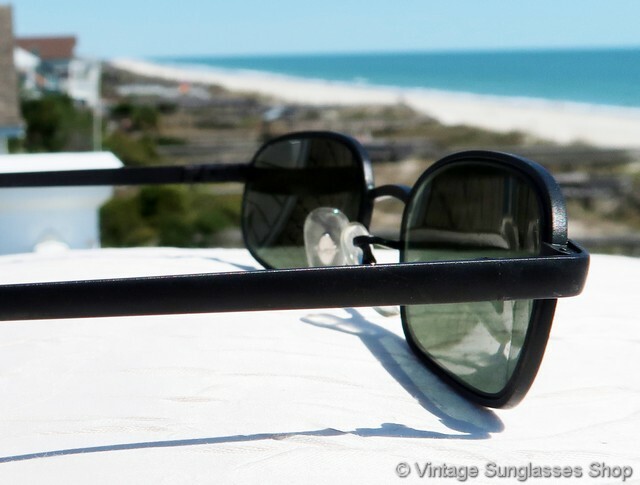 1 Cool and sleek, vintage Ray-Ban W2191 Sidestreet sunglasses feature a matte black chrome frame and rounded rectangular Bausch & Lomb G-15 lenses. 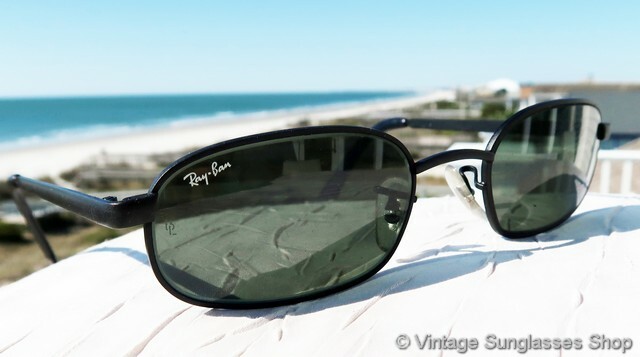 Ray-Ban Sidestreet sunglasses were known for their modern flair and probably the single most popular line for women, and the Ray-Ban W2191 Sidestreet is right at the top of the pack. 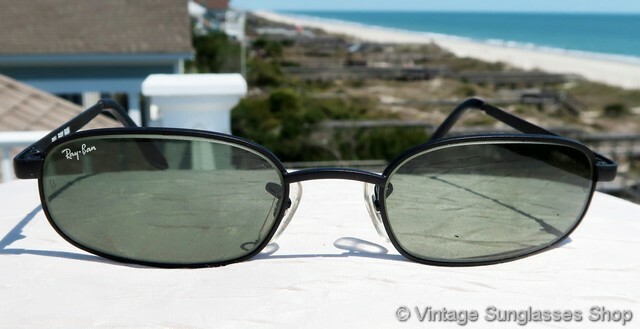 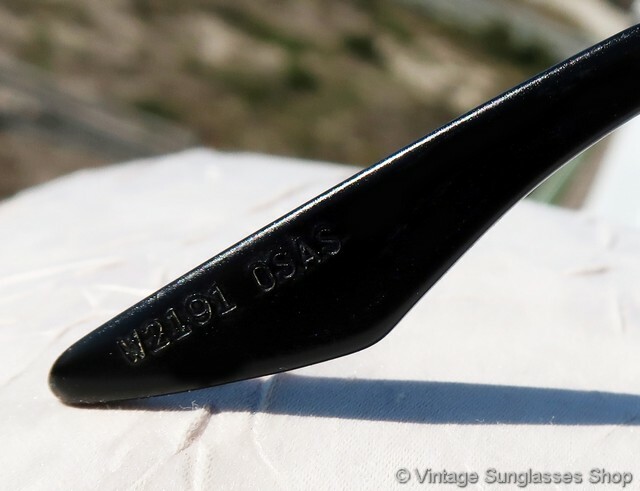 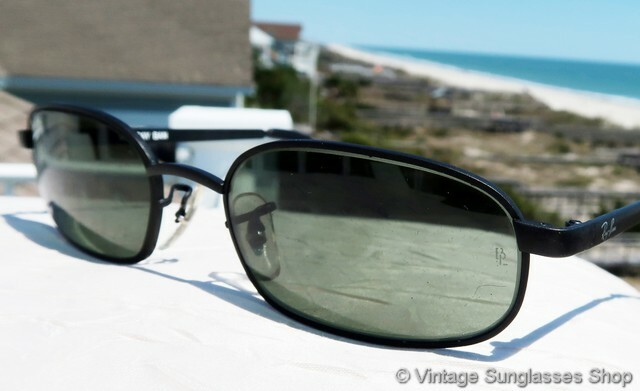 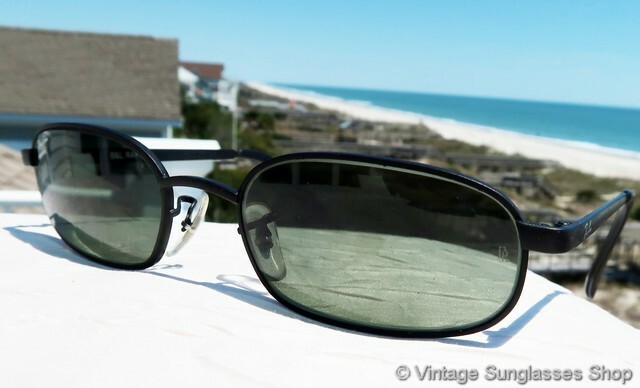 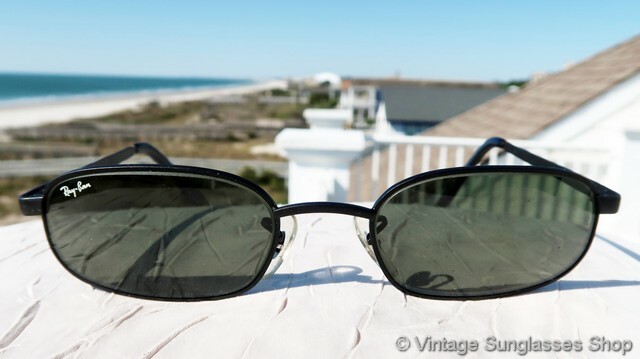 The Ray-Ban black chrome finish was a patented process by which the black enamel was permanently bonded to the frame for a much more durable, long lasting finish than any other manufacturing technique then or since. 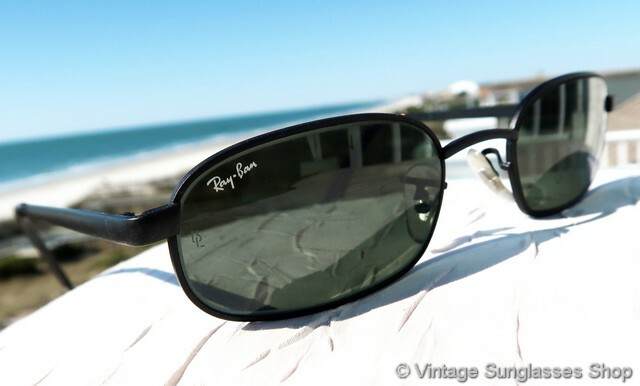 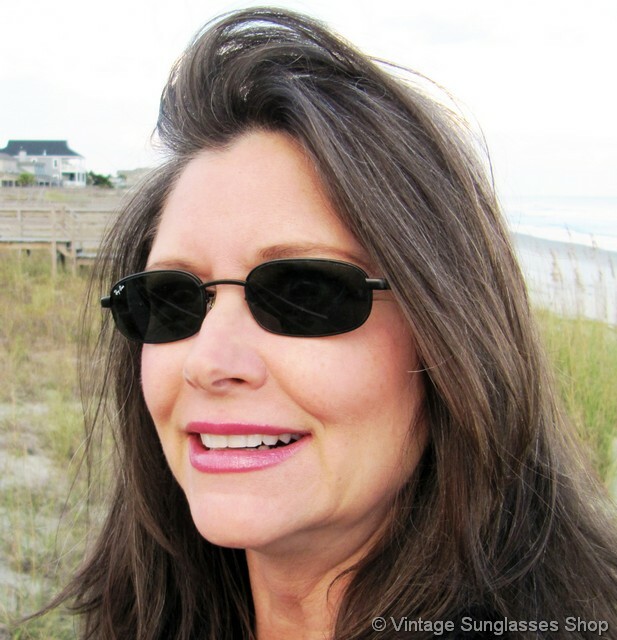 The unisex Ray-Ban W2191 frame measures approximately 5.25" temple to temple, and the B&L G-15 lenses measure approximately 1.875" x 1.25" at the widest points. 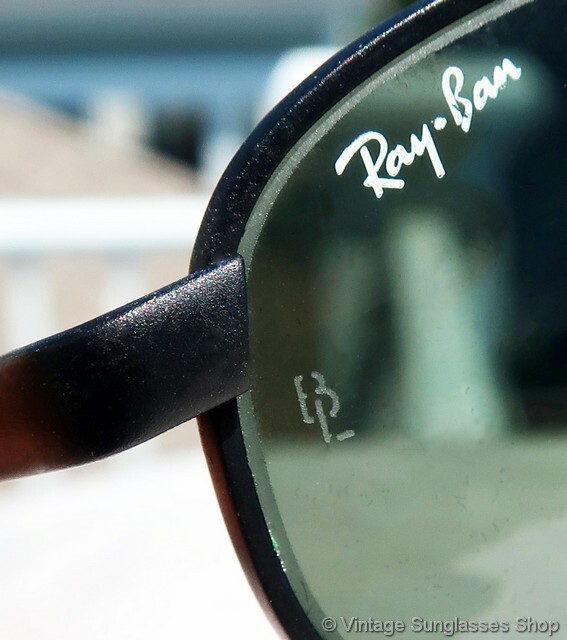 The right lens is laser etched Ray-Ban in italics while both lenses are laser etched BL near the hinges. 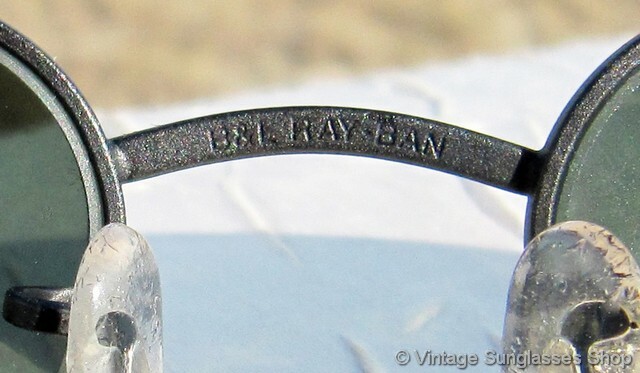 You'll find the Ray-Ban logo on the exterior of the ear stem, and the rear of the nose bridge is marked B&L Ray-Ban impressed in the metal, the inside of one stem is marked B&L Ray-Ban, and on some production one ear pad is impressed W2191 YOAS. 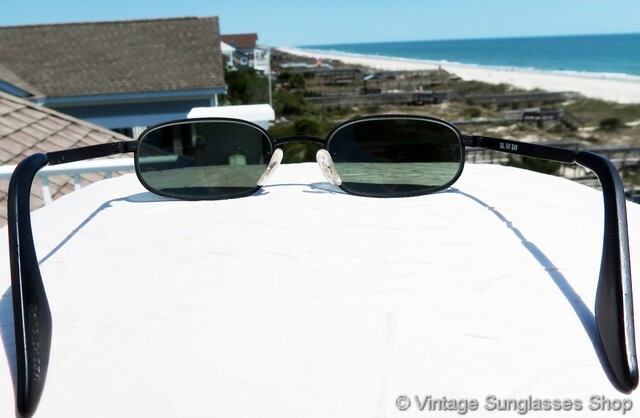 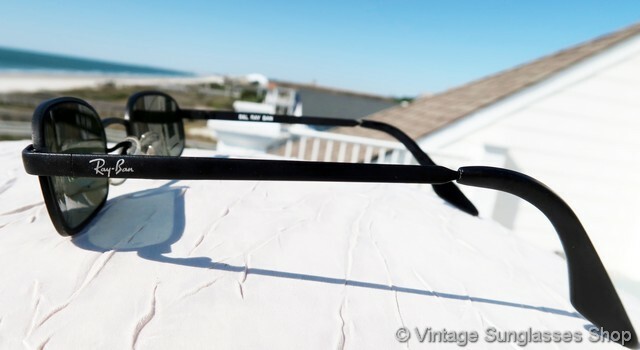 2 Step up another level beyond our already unequaled vintage condition standards with new old stock Ray-Ban W2191 Sidestreet sunglasses in mint, unworn condition.